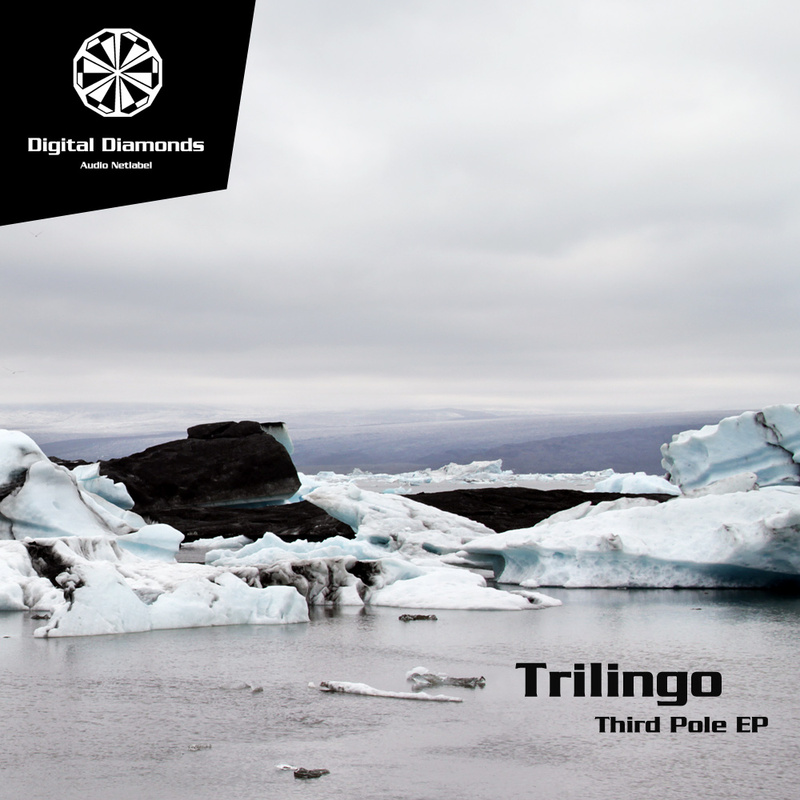 Third Pole EP are the newest soundexplorations by Trilingo. Basicly creamy Progressive Trance but with many lovely techy edges. The EP is completed by a remix from Crennwiick who adds the proper electro bubbles.